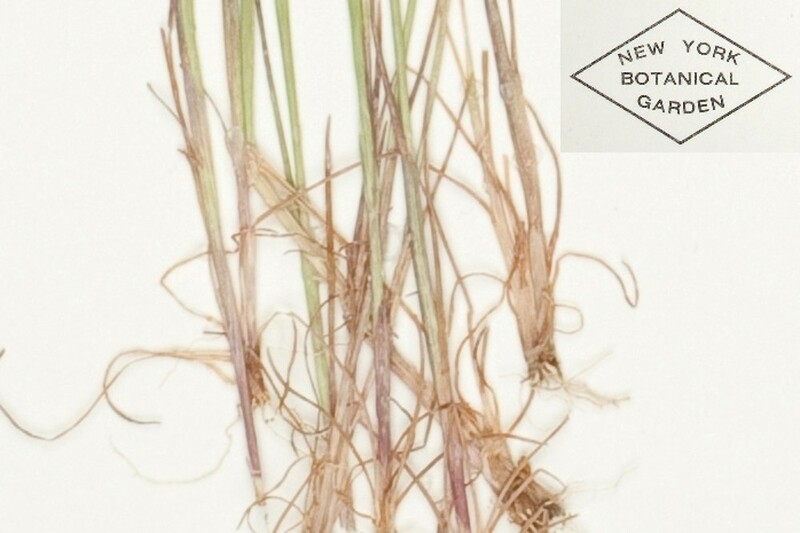 Dense silky bentgrass was introduced to North America around 1900 and subsequently became an important weed of grain crops in the northwestern United States. 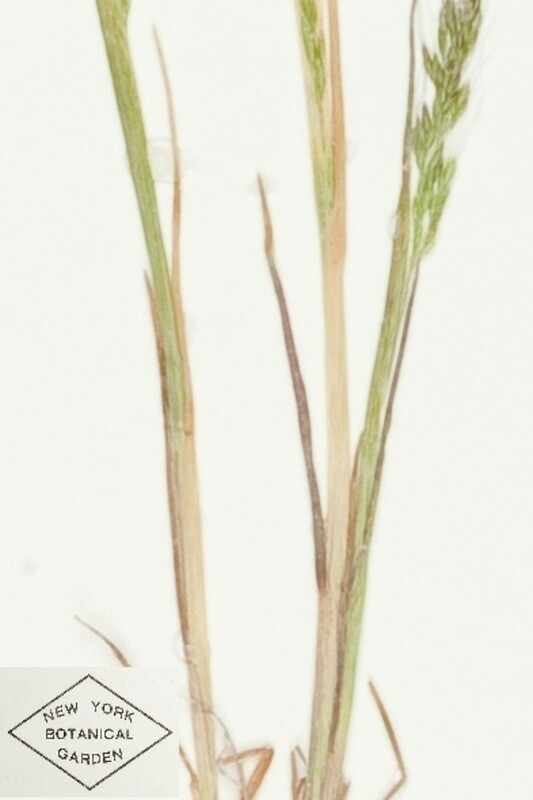 It is less common in New England than the closely-related loose silky bentgrass (Apera spica-venti), having been found in only in Massachusetts and Maine. 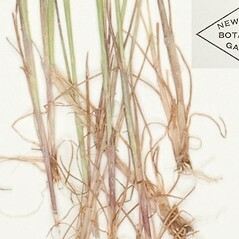 Both species germinate in the fall, overwinter as seedlings, and flower in the spring. 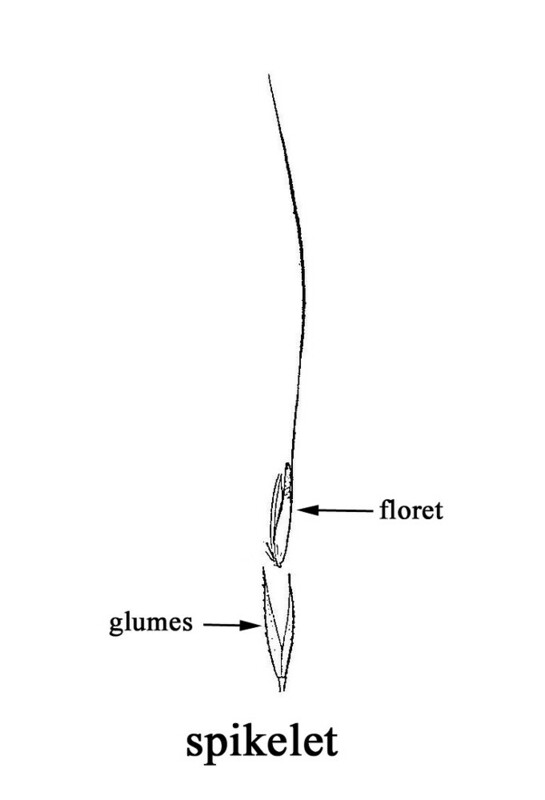 panicles open and flowers lacking or with minute paleas and with 1 anther 0.1-0.2 mm long (vs. A. interrupta, with panicle contracted and flowers with well developed paleas 3/4 to fully as long as the associated lemma and with 3 anthers 0.3-0.5 mm long). 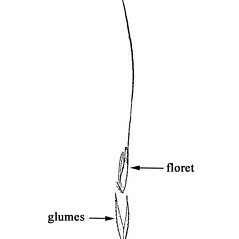 leaf blades mostly 2-5 mm wide, panicles relatively open and 20-150 mm wide, and anthers 1-2 mm long (vs. A. interrupa, with leaf blades mostly 1-3 mm wide, panicles contracted and 4-30 mm wide, and anthers 0.3-0.5 mm long). 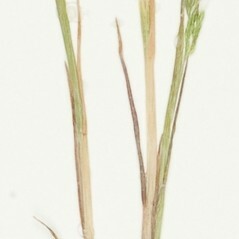 dense silky bentgrass. Agrostis interrupta L. • MA, ME. Lawns, roadsides, fields.